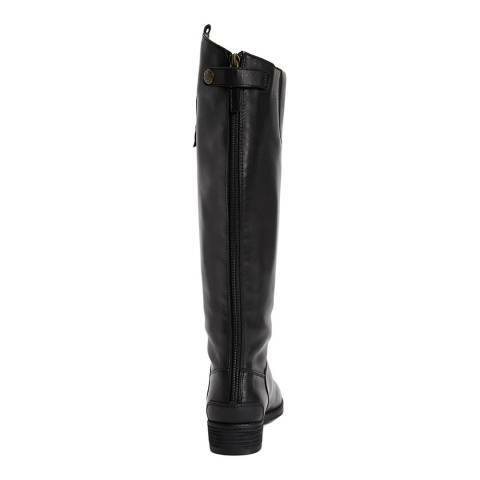 A classic leather riding boot, Panny adds a luxe equestrian chic to any outfit with its sleek and timeless silhouette. 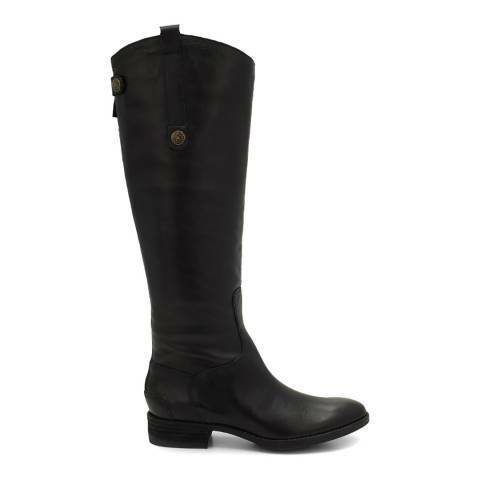 Features a pull on tab and back zip closure for comfort and ease. 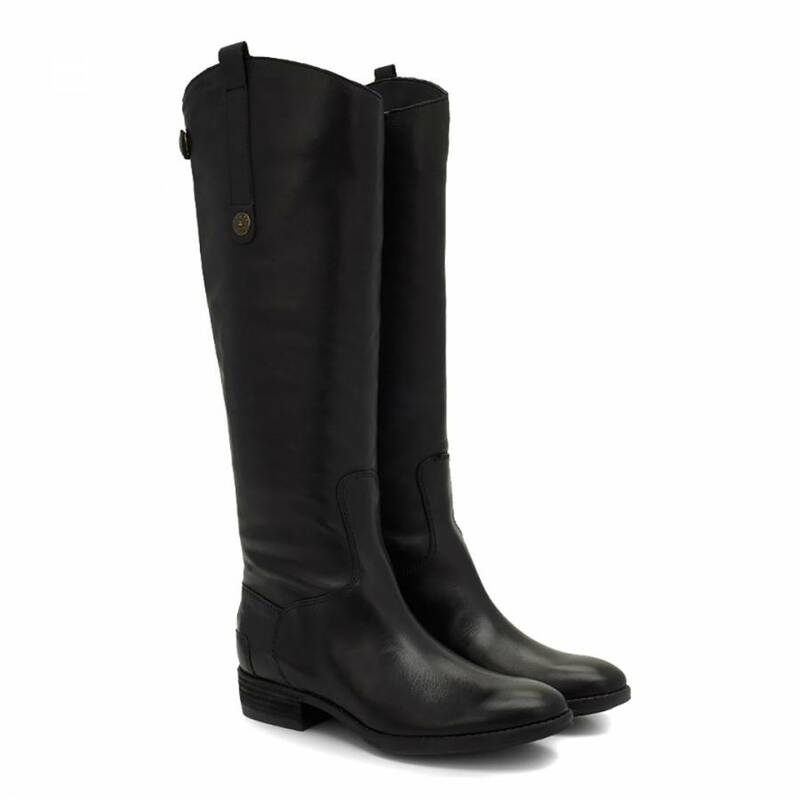 Crafted from Basto Crust Leather with a low heel.